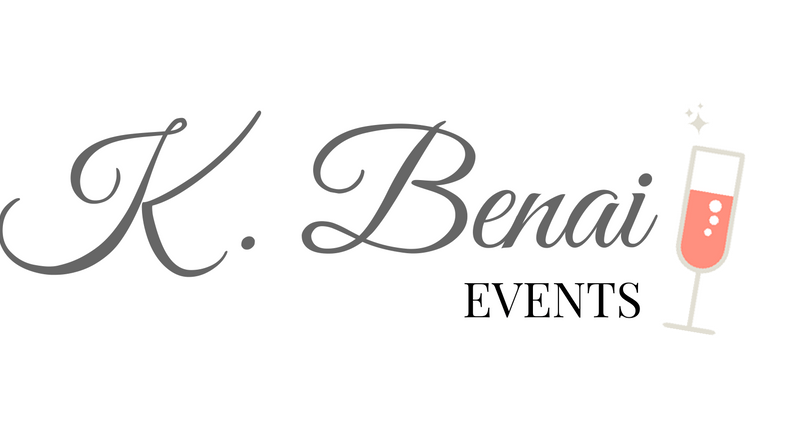 K. Benai Events is the ultimate hospitality experience dedicated to ensuring your next occasion exceeds expectation. Created to spotlight all types of local events and committed to revitializing the community through coordination. We are at your service!